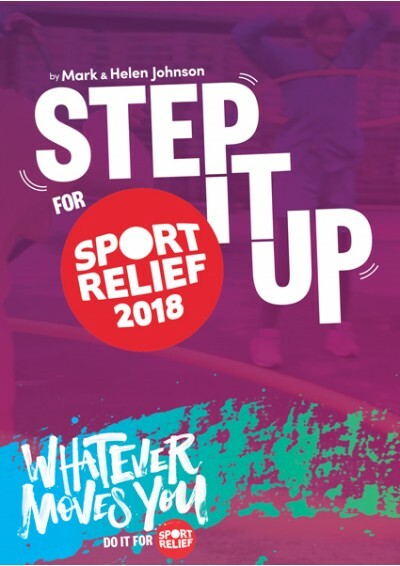 This fabulously infectious song is perfect to inspire schools to do themselves proud for Sport Relief whilst raising money to change lives! With it’s contagious feel, it will bring everyone together and get them raring to go, and is guaranteed to create a lot of fun and laughter. Ideal for assemblies but likely to be sung everywhere!